The most appropriate delivery system for CBD-rich cannabis is one that provides an optimal dose for a desired duration with few unwanted side effects. CBD-rich cannabis flower varietals for smoking or vaping are available in some medical marijuana dispensaries, but many CBD patients prefer non-inhalable products made with cannabis oil concentrates. Although banned by federal law, measurable doses of potent CBD-rich cannabis remedies are available in many non-smokable forms and can be utilized in various ways. The time of onset and duration of effect vary depending on the method of administration. 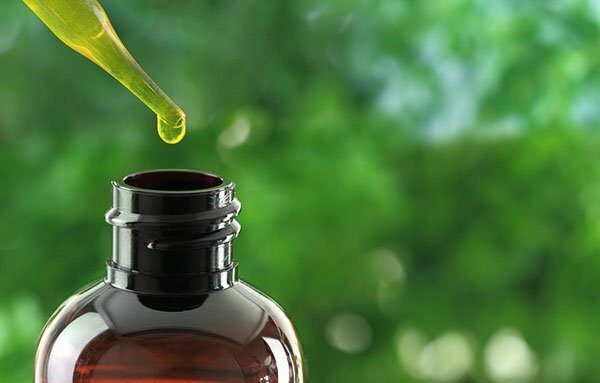 CBD-rich cannabis oil products can be taken sublingually, orally (as edibles, lozenges, beverages, tinctures, and gel caps), or applied topically. Concentrated cannabis oil extracts can also be heated and inhaled with a vape pen. Inhalation is good for treating acute symptoms that require immediate attention; the effects can be felt within a minute or two and typically last for a couple of hours. The effects of orally administered CBD-rich cannabis oil can last for four hours or more, but the onset of effects is much slower (30-90 minutes) than inhalation. Cannabis therapeutics is personalized medicine. There is no single ratio or strain or product that’s right for everyone. Optimize your therapeutic use of cannabis by finding the proper combination of CBD and THC that works best for you. A person’s sensitivity to THC is a key factor in determining the appropriate ratio and dosage of CBD-rich medicine. Many people enjoy the cannabis high and can consume reasonable amounts of any cannabis product without feeling too high or dysphoric. Others find THC to be unpleasant. 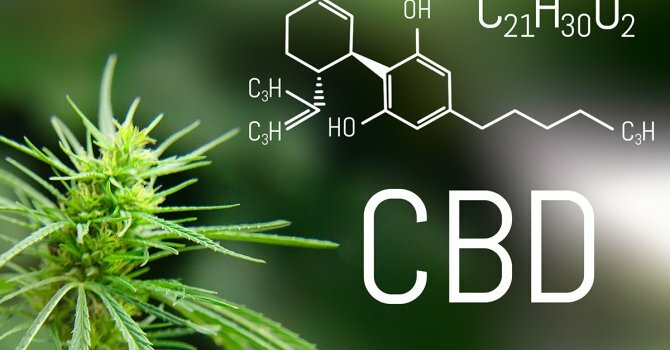 CBD can lessen or neutralize the intoxicating effects of THC. So a greater ratio of CBD-to-THC means less of a high. In some states with medical marijuana laws, cannabis oil concentrates and other products with varying ratios of CBD:THC are available so users can adjust or minimize psychoactive effects to suit their needs and sensitivities. Those who don’t like THC have the option of healing without the high by using a CBD-rich remedy with only a small amount of THC. But a low THC remedy, while not intoxicating, is not always the most effective treatment option. Patients of all ages need access to a wide spectrum of whole plamnt cannabis remedies, not just high CBD oil. In essence, the goal is to administer consistent, measurable doses of a CBD-rich remedy that includes as much THC as a person is comfortable with. Some patterns are beginning to emerge. For anxiety, depression, spasms, psychosis, and seizure disorders, many people report they do well starting with a small dose of a CBD-rich remedy with little THC. For cancer, autism, and many other diseases, some say they benefit more from a balanced ratio of CBD and THC. Extensive clinical trials conducted outside the United States have shown that a 1:1 CBD:THC ratio can be effective for neuropathic pain. Note: The CBD:THC ratio in not an indication of how much CBD or THC is present in a given cannabis product or strain. Some people use cannabis products with different CBD:THC ratios at different times of the day (more CBD for sunlight hours, more THC at night). Almost any cannabis strain or product theoretically could benefit a wide range of autoimmune and inflammatory disorders because THC and other cannabis components activate the CB2 cannabinoid receptor, which regulates immune function. 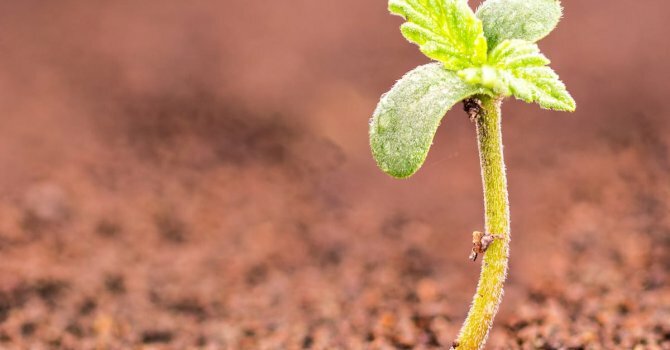 Can CBD Help Your Condition? Epidiolex, a CBD isolate, is a federally approved pharmaceutical for intractable pediatic seizure disorders. Unregulated, hemp-derived products infused with a crystalline CBD isolate are also available through internet storefronts and varioius retail outlets. 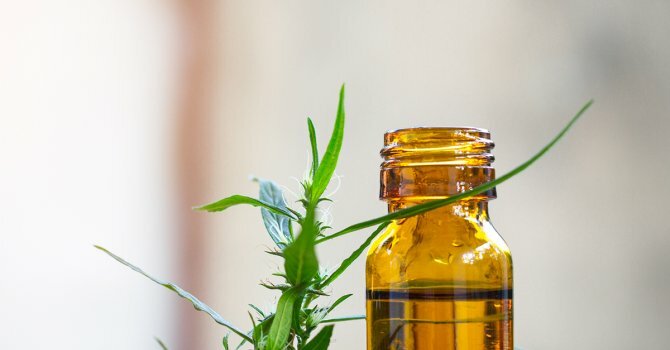 But single-molecule CBD is less effective therapeutically than whole plant CBD-rich oil extract. 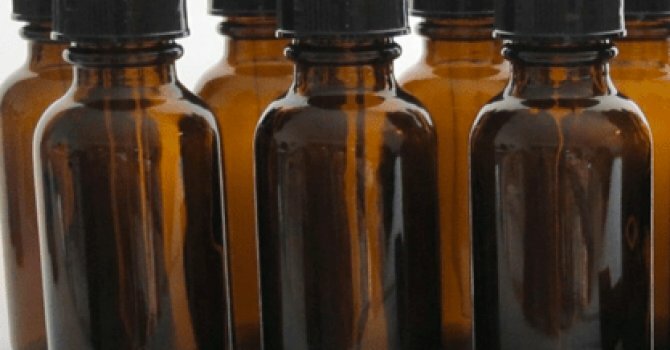 Scientific studies have established that synthetic, single-molecule CBD has a very narrow therapeutic window and requires precise, high doses for efficacy, whereas lower dose, whole-plant, CBD-rich treatment regimens are already showing efficacy for many conditions among patients in medical marijuana states. 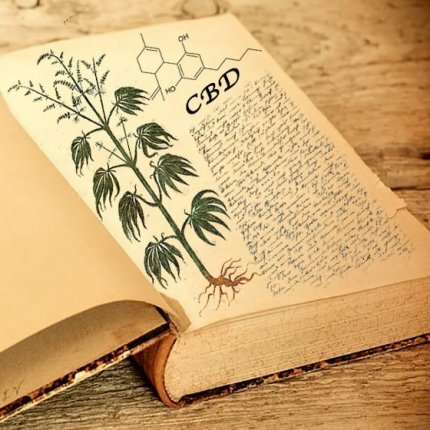 Whether synthesized in a Big Pharma lab or derived from industrial hemp, single-molecule CBD lacks critical secondary cannabinoids and other medicinal compounds found in high-resin cannabis strains. These compounds interact with CBD and THC to enhance their therapeutic benefits. Scientists call this the “entourage effect.” Numerous cannabis compounds have medicinal attributes, but the therapeutic impact of whole plant cannabis is greater than the sum of its parts. 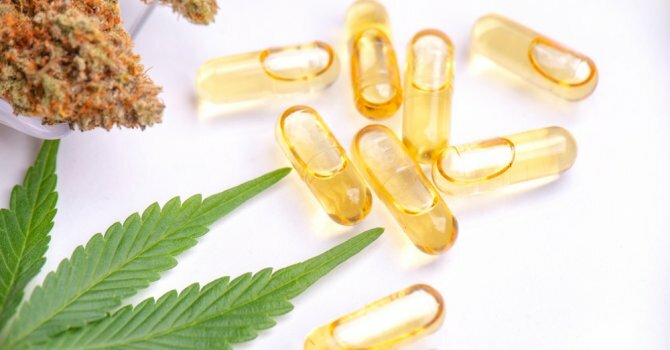 If you live in a state where medical marijuana is legal and available, look for CBD products made from high-resin cannabis (rather than low resin industrial hemp) that are sold in state-licensed dispensaries. Unregulated hemp-derived CBD-infused products of varying quality are also available via dozens of internet storefronts and retail locations. Many of these products are mislabeled. Compared to whole plant CBD-rich cannabis, industrial hemp grown for fiber or seed is typically low in cannabinoid content. A huge amount of fiber hemp is required to extract a small amount of CBD, thereby raising the risk of contaminants because hemp, a bioaccumulator, draws toxins from the soil. That’s a great feature for restoring a poisoned ecosystem, but it’s not recommended for extracting medicinal oil. Heavily refined CBD paste or terpene-free CBD isolate crystal is poor starter material for formulating CBD-rich oil products. 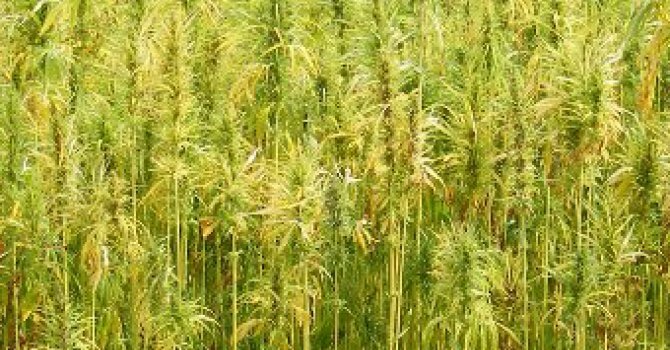 The debate over sourcing CBD from cannabis rather than hemp is becoming moot as plant breeders succeed in developing high-resin CBD-rich cannabis varietals with lass than 0.3% THC, the arbitrarily designated legal limit for hemp. 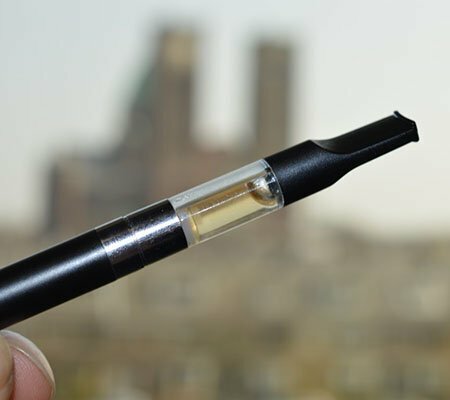 Many cannabis- and hemp-derived CBD vape oil products include a thinning agent, which dilutes the oil that is heated and inhaled by vape pen users. 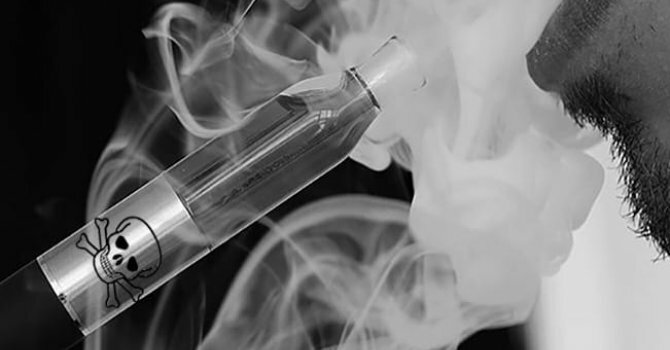 Beware of vape pen oil that contains propylene glycol. When overheated, this chemical additive produces formaldehyde, a carcinogen, as a byproduct, according to a 2015 report in the New England Journal of Medicine. Other additives to avoid: polyethylene glycol (another thinning agent) and, in general, flavoring agents, especially cream and cinnamon flavors as these are very toxic and should never be heated and inhaled. 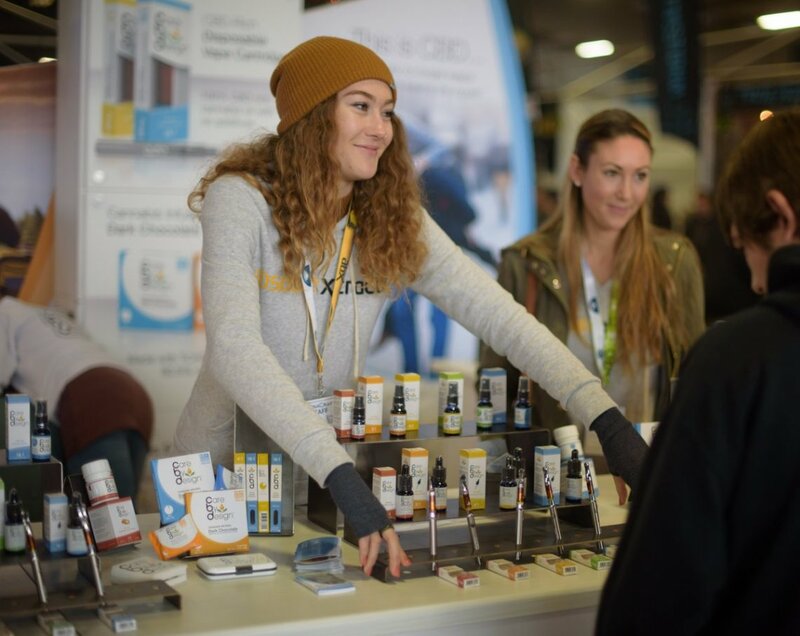 Look for cartridges that contain only natural, cannabis-derived terpenes. That means that the flavor of your vape cartridge came directly from the cannabis flower from which it was extracted. CBD is a very safe substance, but it can interact with many common pharmaceuticals. 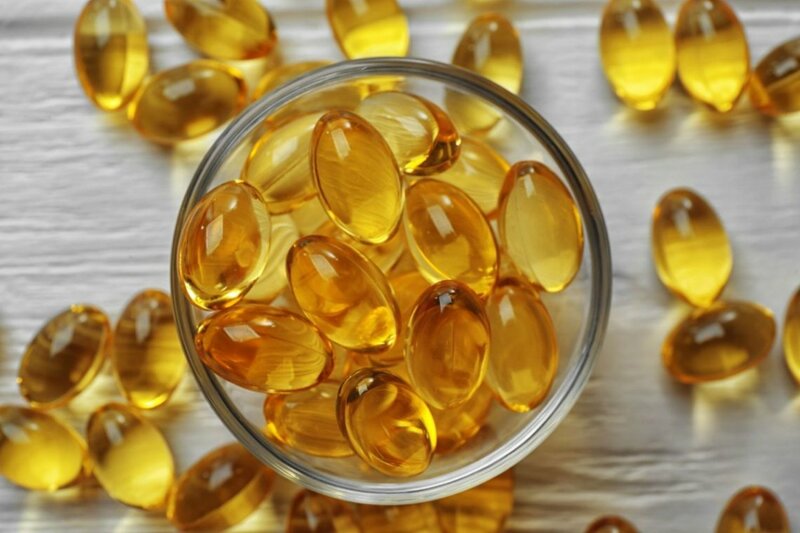 At sufficient dosages, CBD will deactivate cytochrome P450 enzymes, thereby altering how we metabolize painkillers, statins, blood thinners, insulin & more. 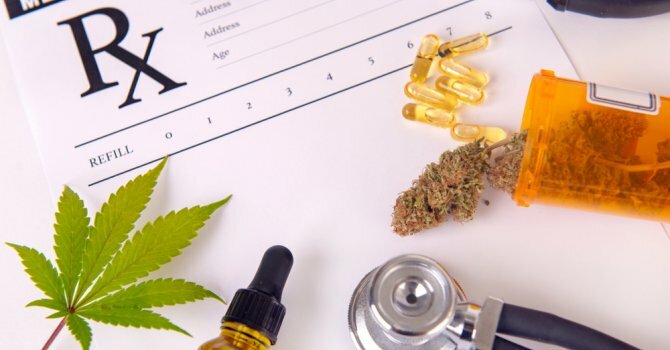 CBD-drug interactions can be dangerous, but they can also help mitigate side effects while synergistically improving a patient’s quality of life. 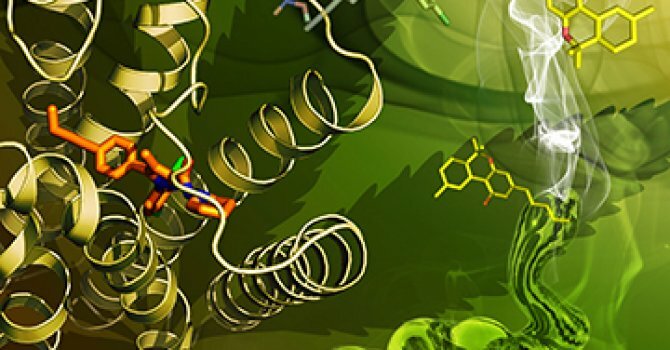 Cannabinoid-opioid interactions show great therapeutic potential. THC enhances the painkilling effects of opiates, while CBD can reduce withdrawal and dependence. Patients taking Big Pharma meds should monitor changes in blood levels and, if need be, adjust dosage. 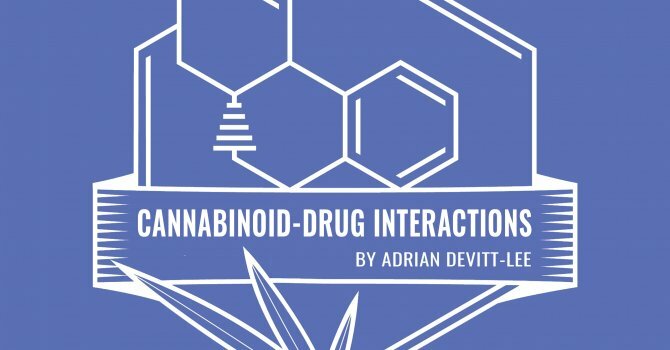 Problematic interactions are more likely when consuming high doses of CBD isolate products.